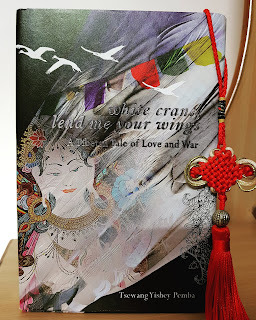 The title of the book says that it is a tale of love and war. I think it lies. It is so much more than that. 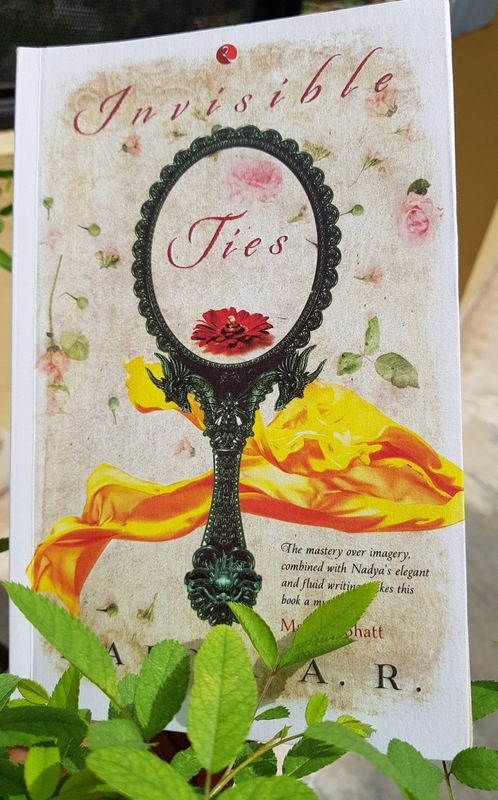 It is a tale of determination and perseverance, it is a tale of sacrifice and betrayal and it is a tale, well told, of a bond between people that only strengthens with each hardship and challenge. White Crane, Lend me your wings is a literary masterpiece from the magical land of mountains and valleys. 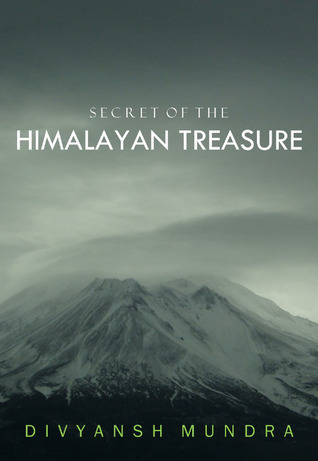 Somewhere in the deep valleys of the Himalayas ,devoid of any sunlight and beyond the reach of mankind lies a secret treasure which if discovered can change the present and future of a not an individual but a nation all together. The treasure is guarded by secret society of seven masters, each of who has a book that leads to the next master. 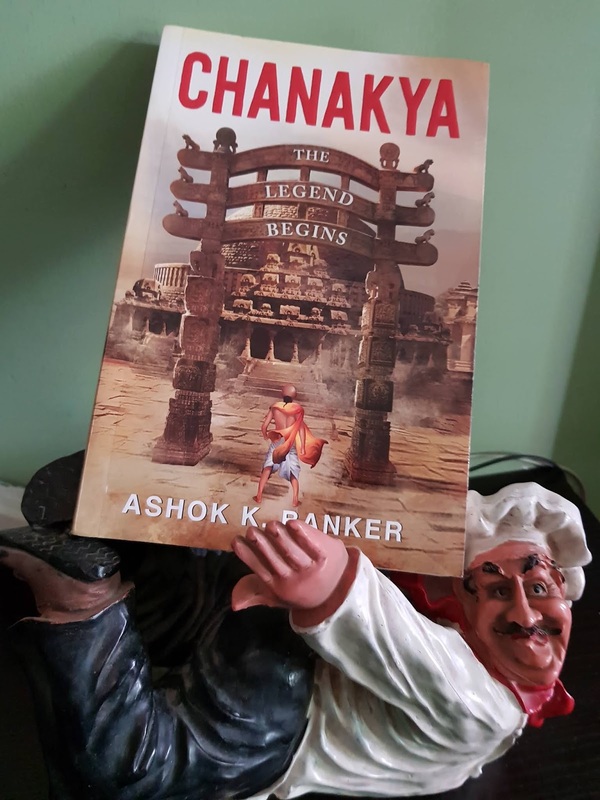 The secret had been fiercely guarded and passed on from one generation to the next since the age of Great Emperor Ashoka and was supposed to remain concealed hadn’t the multi-millionaire business tycoon Harish Vashistha shot himself in a press conference. 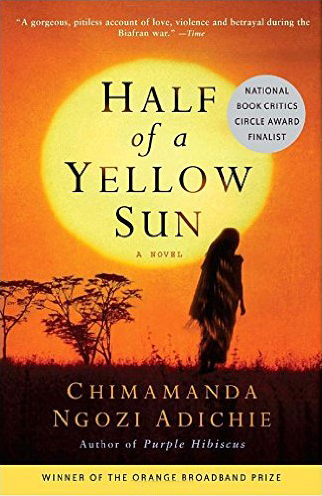 What transpires is a chase that changes many lives, some for good and others for not so good. 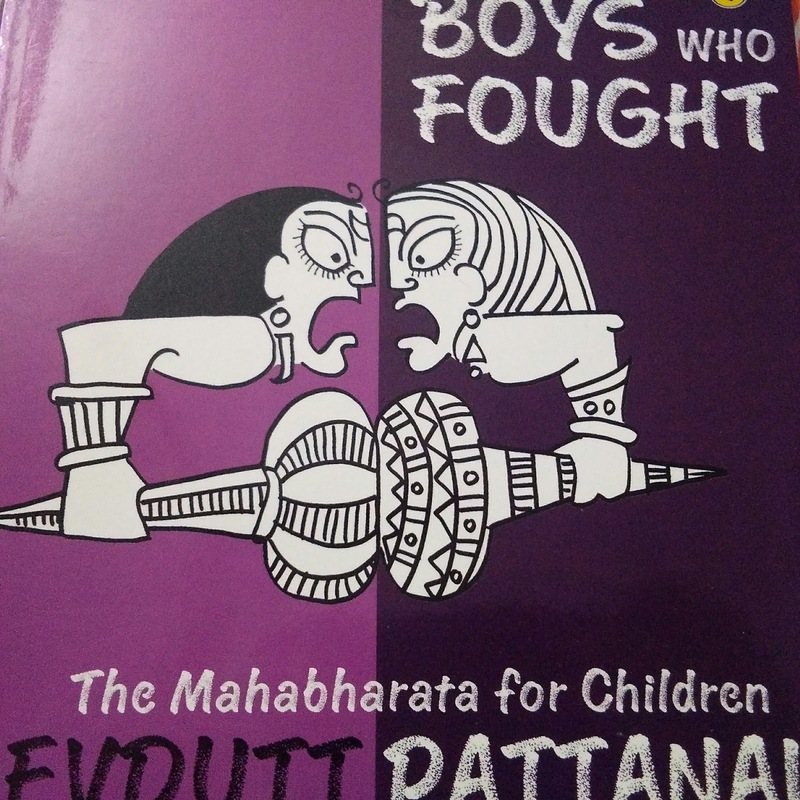 Mythology is not the first choice in books for kids. 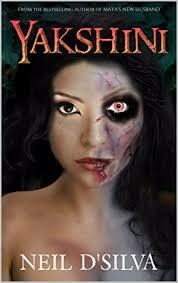 The obvious choice is comic book series or short stories. My 9 yr old is no different. While he does like to listen to stories based on mythology, when it comes to reading he prefers the sci-fi comics or stories. 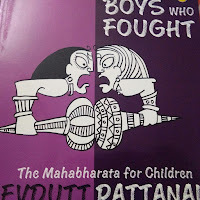 The Boys Who Fought was the first book based on Mahabharatha that he finished reading on his own. He came to me to clarify a few doubts and understand some new words but it was an independent endeavor overall. War does not end anything. It just sets the stage for next war. 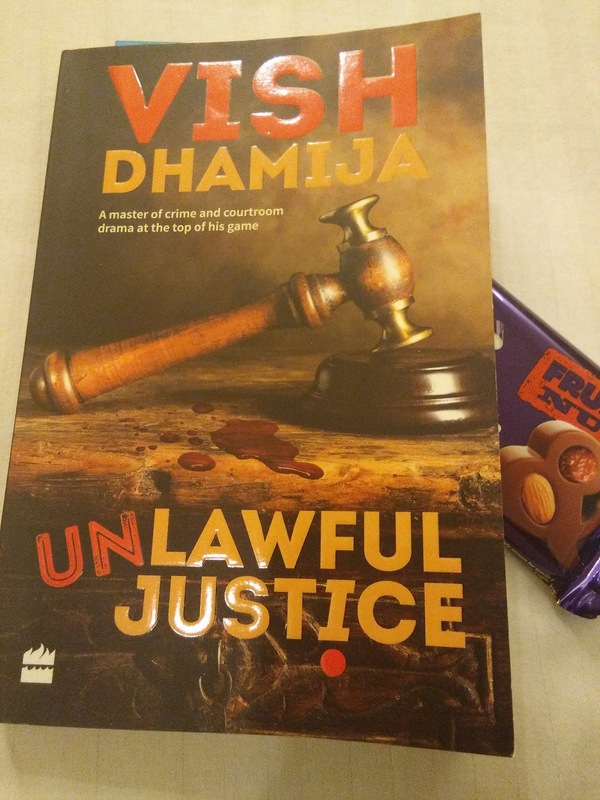 Vicks Menon, an investigative reporter seems to have his life falling apart. He has lost his job with a leading newspaper and his relationship with his girlfriend Tonya is on the rocks due to his alcoholism. 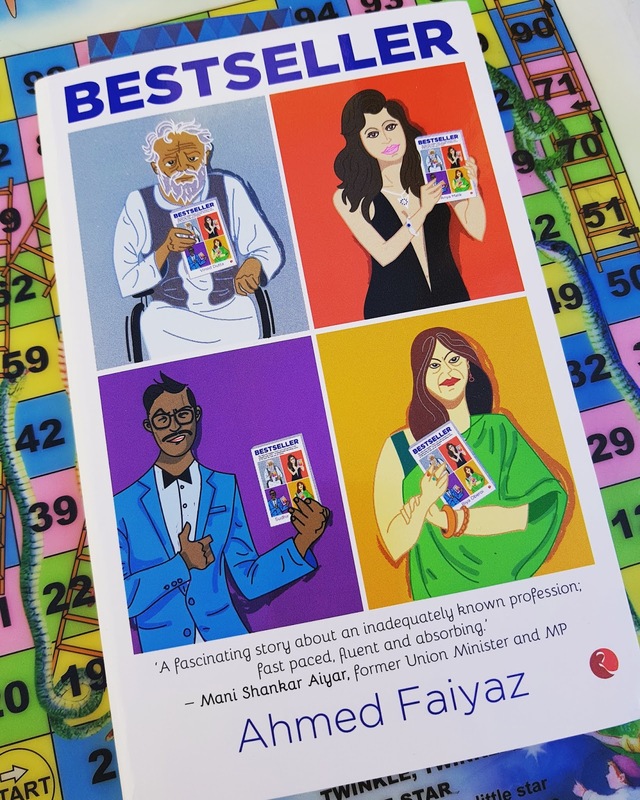 His friend’s call about a murder of a white woman in a hotel in Paharganj seems like one of the many happening in the capital till Vicks notices important people taking interest in this murder. Vicks quickly realises that this case could get him his job back. 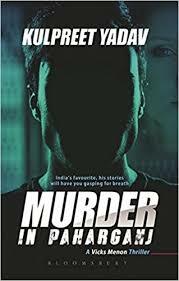 What he does not realize is that in the pursuit of a good story he will become the target for both the police and the woman’s killer. 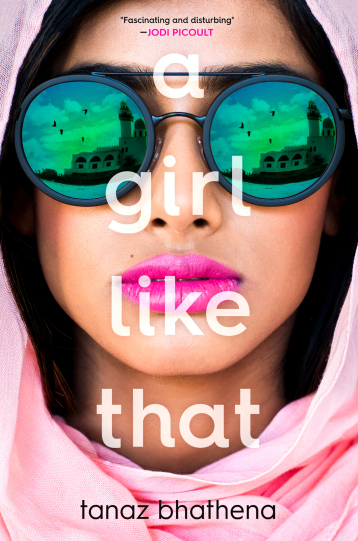 It’s easy to distinguish a good book from the “not-very-good” ones. The latter is forgotten sooner or later, but a good story written lovingly stays for you for a long time, almost forever. 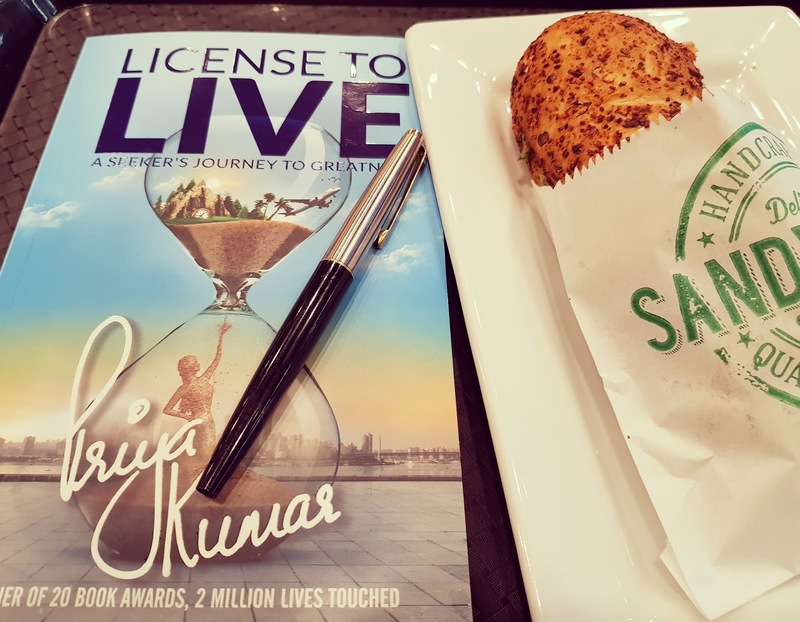 You may forget the names of the characters, the story line may fade after some time but the warmth it created when you read it, always…always stays. 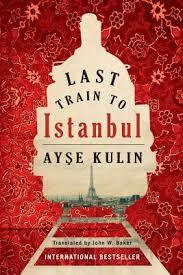 Last Train to Istanbul was one of the finest books I have read in a long time. 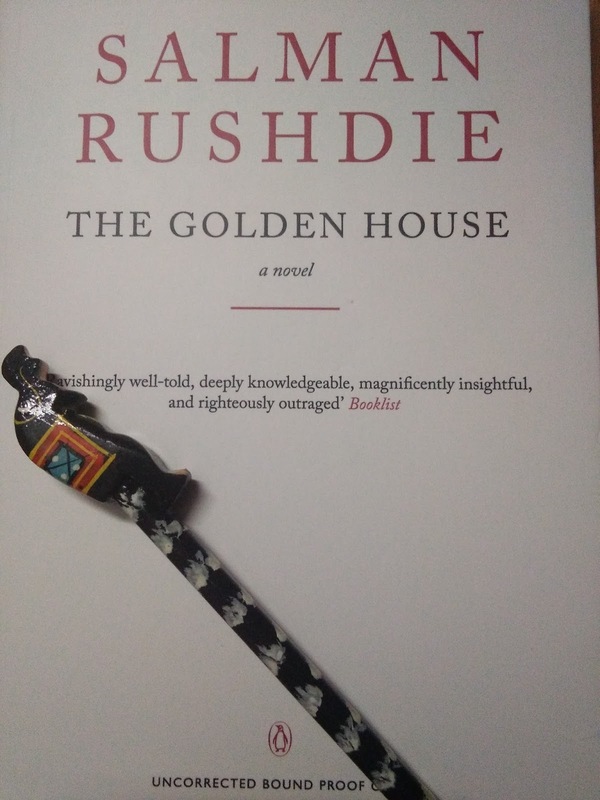 Illusionary identities, twisted unrealistic personalities living in times that are characterized by political drama and cultural upheaval is how one can describe Rushdie’s characters in The Golden House. The inherent inquisitiveness of human beings can lead to unreal, almost weird imaginations. But haven’t you heard, the reality is stranger than fiction. The Golden House by Salman Rushdie is tale of betrayal, secrets and misplaced trust. Justice is sometimes an illusion. Law sometimes looks like a spoilt pet of those with money and power. Law is supposed to serve justice based on evidence and logical inferences. But then evidence can be created, manipulated, bought or even eliminated. So how does one expect justice from law which solely relies on suchevidences? And even if justice is served, does it remain lawful? 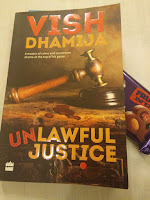 Many such questions or doubts will come to your mind while reading Vish Dhamija’s Unlawful Justice. Actually, after finishing the book. 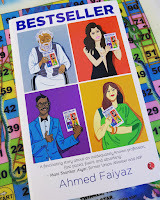 Because, while reading this one, you will be completely absorbed as you turn page after page. 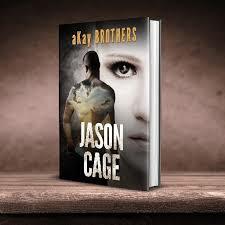 Jason Cage, the protagonist in this first book by aKay Brothers, is lonely. Mostly, not by choice. He can’t seem to get use to people around him; People who live as if everything was normal. Jason knew nothing was normal around him. Irrespective of where he went, he knew he was surrounded by abnormal things. 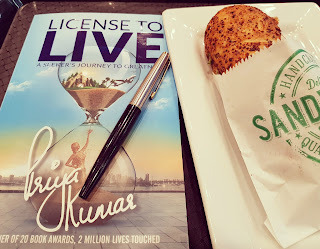 Things that didn’t let him sleep peacefully at night, things that make him see stuff he might have avoided otherwise. Things that nobody else could see.